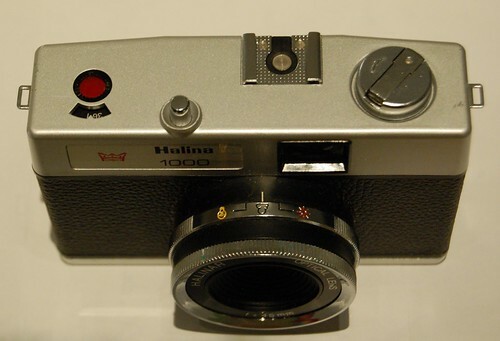 Basic 35mm fixed focus camera made by Haking. Has all plastic body and 45mm Halinar 'optical' lens. Only user adjustable setting is 3 pictograms on lens barrel (sunny, cloudy and flash) which adjust the aperture. The viewfinder is basic with no bright lines or parallax markings. 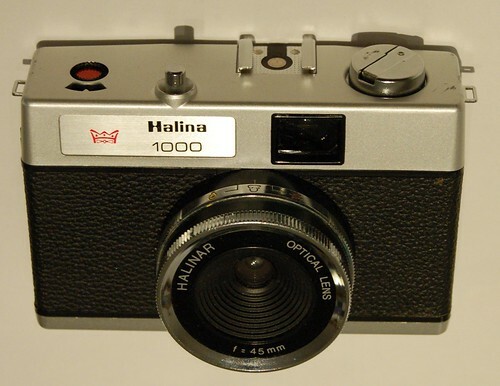 The camera appears very similar to the Halina 35/Ansco 35 and may just be an earlier version. This page was last edited on 11 March 2015, at 19:30.